KIHA hosts the international AAU Hockey Tournament in Kapolei. 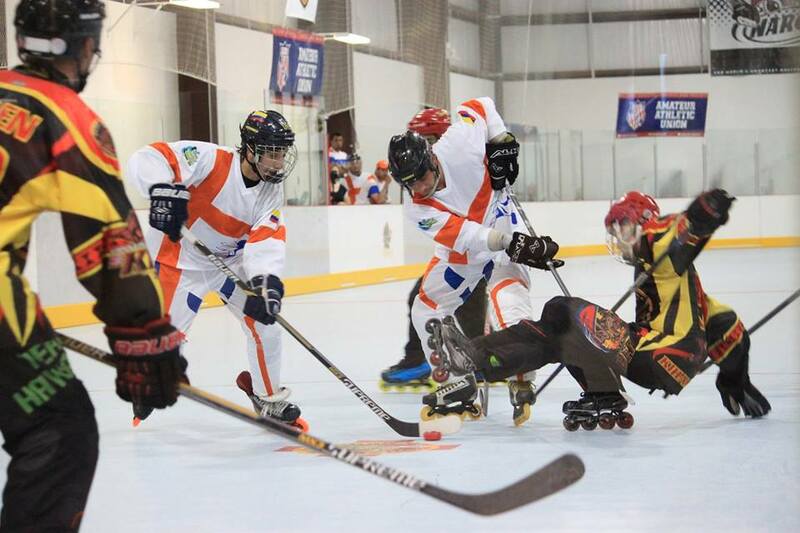 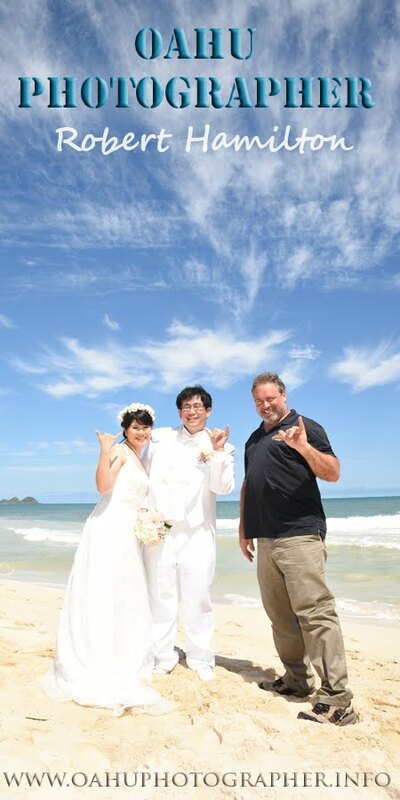 Visit HAWAII HOCKEY to keep up with the inline hockey scene in West Oahu. 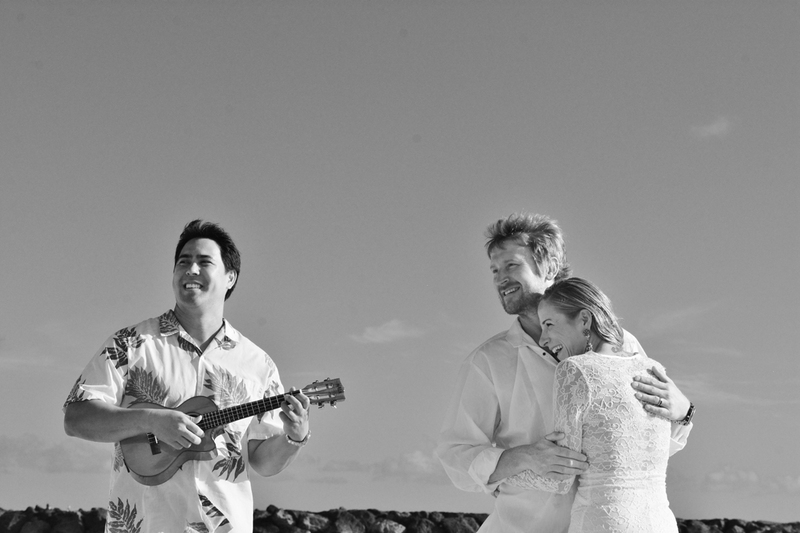 David plays his Ukulele for Adam and Heather.